Newhall Street is located just a couple of miles from the Glasgow City Centre to the South East adjacent to the River Clyde. 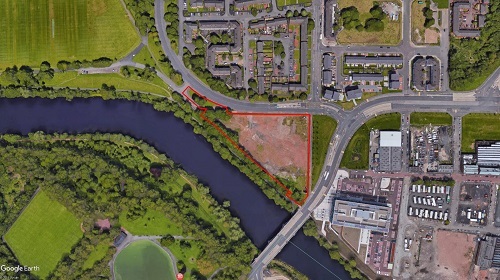 The site is circa 3.34 acres in size with the potential for circa 150 units in an area of regeneration that is being undertaken by Clyde Gateway. The area has fantastic transport links into the city centre including a dedicated train station that is just one stop and five minutes from the hearty of the city. 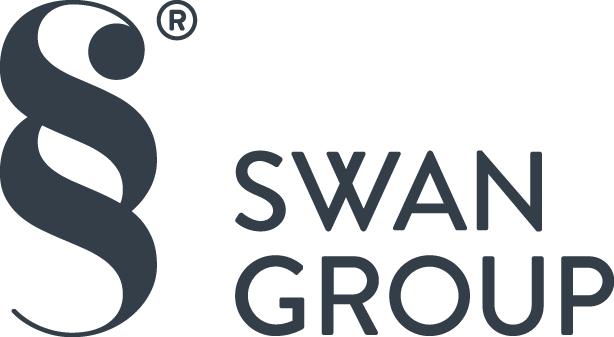 Newhall Street is a prime opportunity as it is based in the heart of the regeneration and therefore will benefit from all the new up and coming surrounding amenities that will be put in place including shops, bars and restaurants.